Three years ago, Ashwani Kumar Sharma, a resident of Kauri block in Reasi district, Jammu and Kashmir, lost his job as a labourer. Kauri, a small village located beyond the Vaishno devi hills, around 65 km from capital Jammu, offered almost no job opportunities. Locals were mostly into agriculture. Sharma would take up odd jobs to support his family of five. “I had lost all hopes of getting a good job. Whatever job I was doing, it was not paying me enough. Because of this locals have left the village to work elsewhere,” says Sharma. But soon opportunity knocked on his door as he came to know about a mega project in the region, which offered numerous jobs. 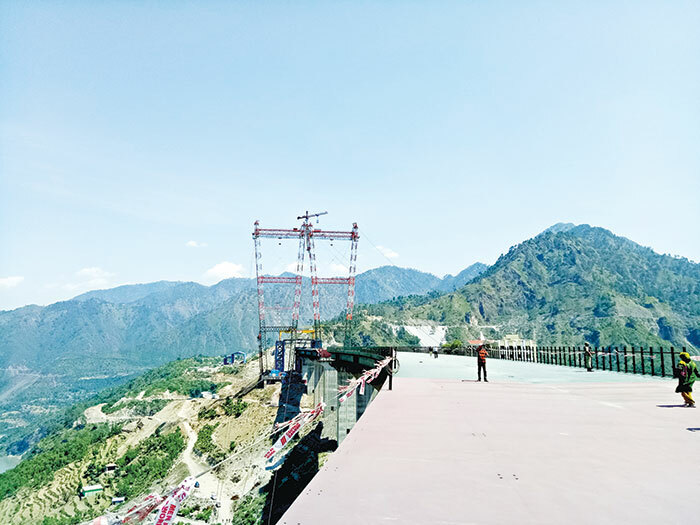 The Indian Railways was building the world’s highest railway bridge at a height of 359 metres - 35 m taller than the Eiffel Tower -over the river Chenab in J&K. The Chenab bridge is part of the Udhampur-Srinagar-Baramulla Rail Link (USBRL) project. It’s on the proposed 326 km Jammu-Udhampur-Katra-Quazigund-Baramulla line - which is the biggest railway project undertaken in J&K since independence. 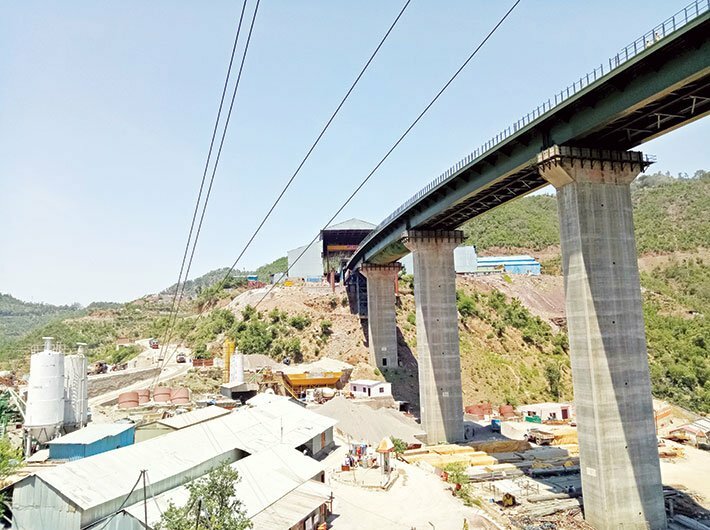 Of this, the 54 km Jammu-Udhampur line has been operational since 2005 while work on the 272 remaining kilometers between Udhampur and Baramulla is underway through a difficult terrain. On completion, this will be the key line linking the restive Kashmir with the rest of the country. The villages are also benefitting from the new-found road connectivity thanks to the Konkan Railway Corporation Limited which has laid over 200 km of roads for construction material to reach the project sites. After Sharma interacted with a few officials, he had got a job as a civil supervisor with a decent salary. He is happy that he does not have to leave his hometown in search for work. 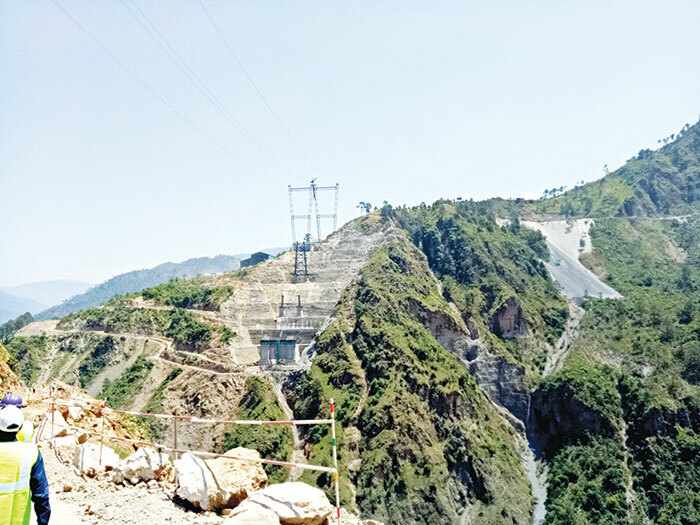 Like Sharma, locals are happy with their new found prosperity that has come to the hitherto isolated hilly villages due to the railway project. About half of the 1,500 people working on the bridge are locals. 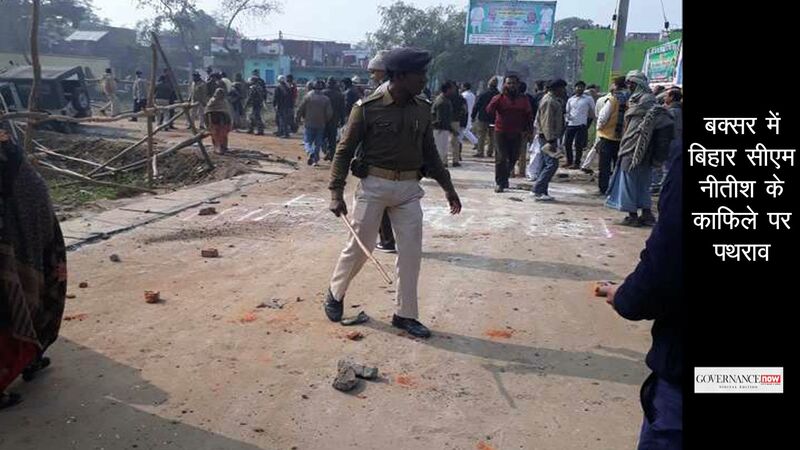 An official says that over 750 people from nearby villages have been roped in. Special training has been imparted to local welders to work on the project. Sajad Ahmed of Reasi has been working as an engineering trainee with the project for one month. He is hoping that after completion of his three-month training he would get be offered a regular job. “As soon as I got a B Tech degree, I started searching for a job and training opportunities but could not succeed. Eventually, I applied in a private construction firm of the railways and secured a job as trainee,” Sajjad says. 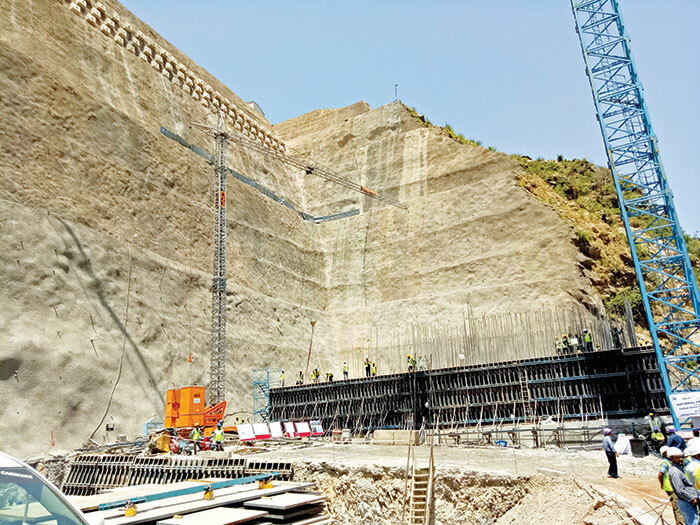 Sajad and many others are happy to see the railways pumping investment to build the Chenab railway bridge and create infrastructure around the once Godforesaken hills. Sensors will be installed on the bridge to assess the wind velocity. If the wind speed exceeds 90 kmph, the signal on the track would turn red to stop trains approaching towards the bridge. The engineering marvel of the 1.3 km Chenab bridge being built at the cost of Rs 1,200 crore would consume over 25,000 tonnes of steel. It’s expected to be ready by March 2019. Ali had joined the project in 2005. However, when the work on the bridge was halted for some years, he had to move to Delhi and work with Delhi Metro as a supervisor. He said in Delhi he was not able to save money due tothe high costs. 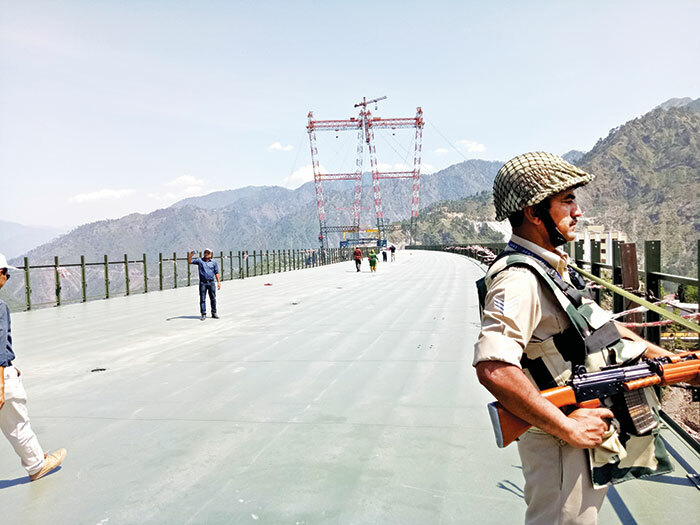 The bridge connects Bakkal (Katra, Jammu) with Kauri (Srinagar) which forms the 111- km stretch between Katra and Banihal, which is part of Udhampur-Srinagar- Baramulla section of the Kashmir railway project. 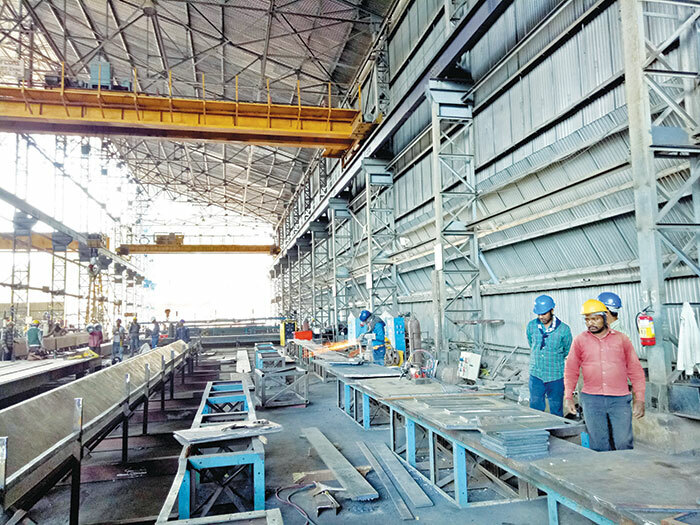 After working for around six years in Delhi, he returned to Arnas and resumed his job at with the Chenab bridge construction agency. “After I resumed my job, I felt I was living my dream,” he says and adds he was proud of being associated with the railways. 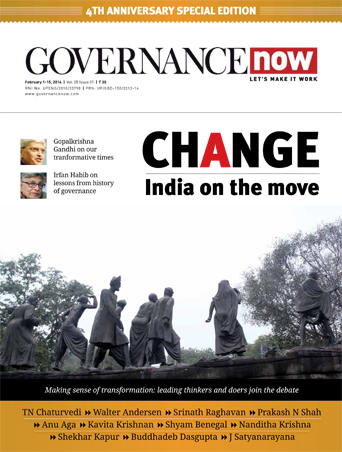 “The railways has ensured that the locals get jobs and contribute to the progress of J&K. 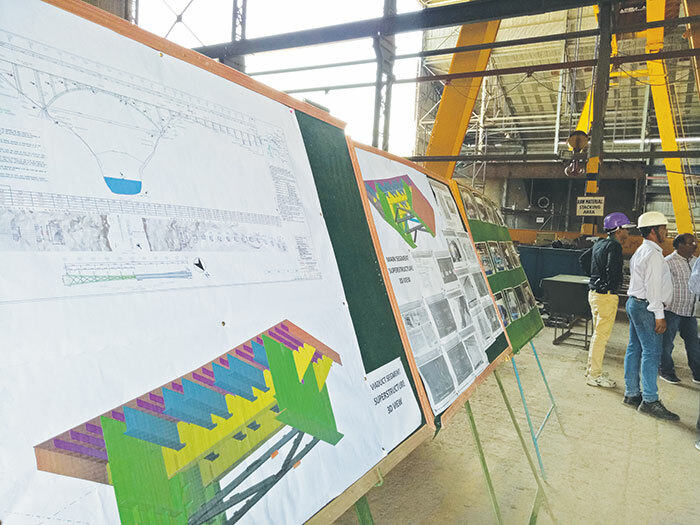 The construction work is in full swing and efforts are on to commission the bridge within stipulated deadline,” says Rajendra Kumar, project director, Konkan Railway. 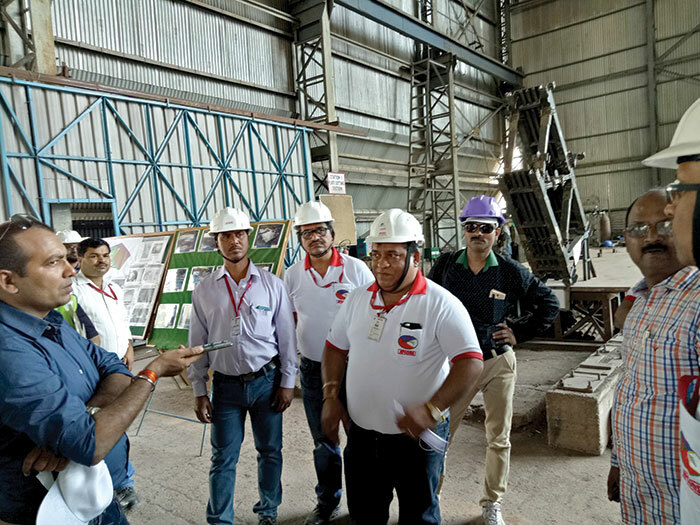 Officials at the fabrication workshop at the site. Given the grim situation in Kashmir, the Chenab bridge is considered to be vulnerable to terrorist attacks. Keeping this in mind, the bridge has been designed to withstand high explosions. The railways had sought the help of Defence Research and Development Organisation (DRDO) for this. Already security personnel have been deployed along the track and the under construction bridge. The region falls under zone four of high risk seismicity but the railways has considered it as zone five for the most adverse conditions. The Konkan railways is also planning to develop the area around the Chenab bridge as a major tourist attraction. Officials say adventure sports activities like bungee jumping may be introduced. The Konkan railways has sent a proposal to the state government on making the region an adventure sports hub. With the perennial tourist flow to Vaishno Devi shrine being just 35 km away (by road), the officials are hopeful that the region would attract young tourists in hordes and usher in prosperity and development in the hills.